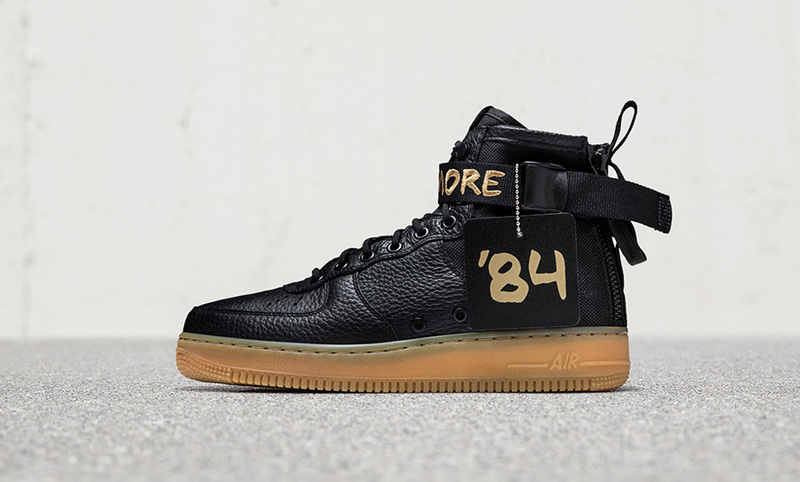 Nike’s exclusive, limited-edition Special Field Air Force 1 Mid “For Baltimore” sneaker commemorates a unique piece of athletic-shoe history for which Baltimore is responsible. You see, thousands of years ago, in 1982, Nike’s Air Force 1 shoe introduced millions of feet to the company’s patented Air cushioning and comfort system. By 1984, the Air Force 1 was phasing out of production, and may have been abandoned altogether had three Baltimore retailers not intervened. 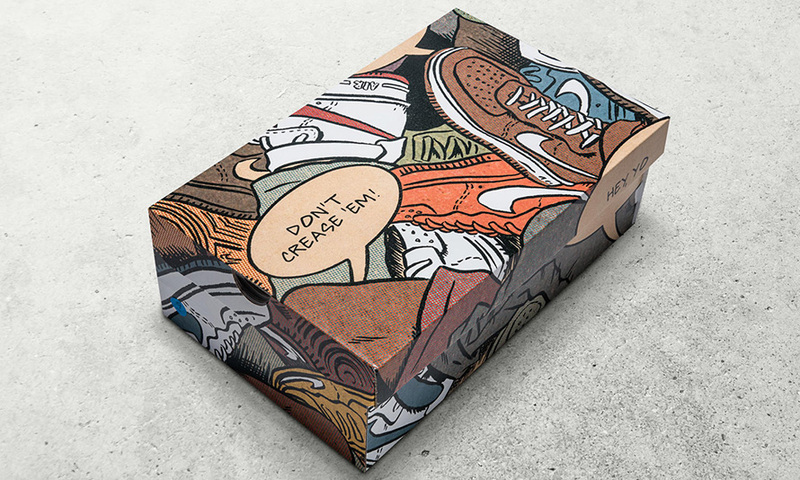 Air Force 1’s were extremely popular in Charm City, so the owners of Cinderella Shoes, Charley Rudo Sports and Downtown Locker Room convinced Nike to keep making them, which is why they’re still used in street and professional play today. 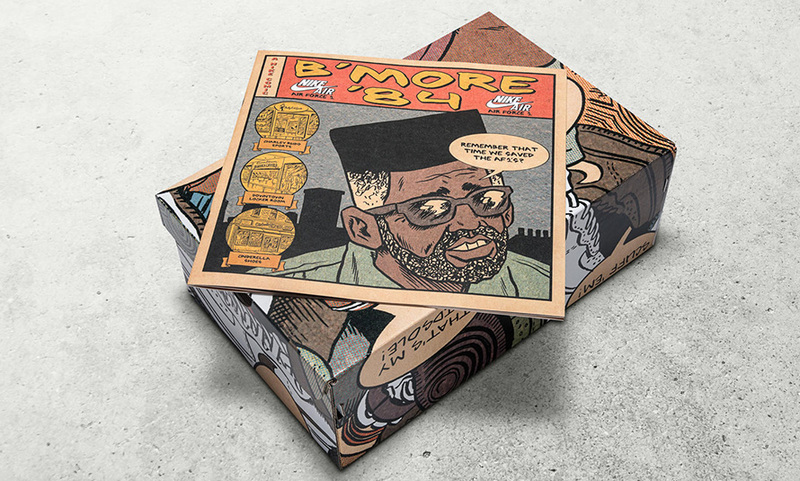 The Special Field Air Force 1s come with a comic book illustrated by Ed Piskor, and will be sold exclusively at Downtown Locker Room’s Mondawmin Mall and Monument Street locations. 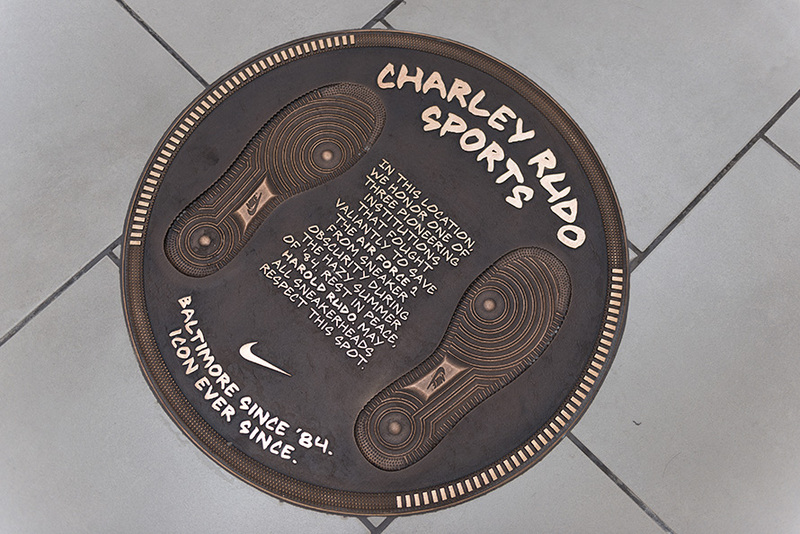 The Mondawmin location has also been honored with a commemorative plaque for its efforts in saving the shoe. 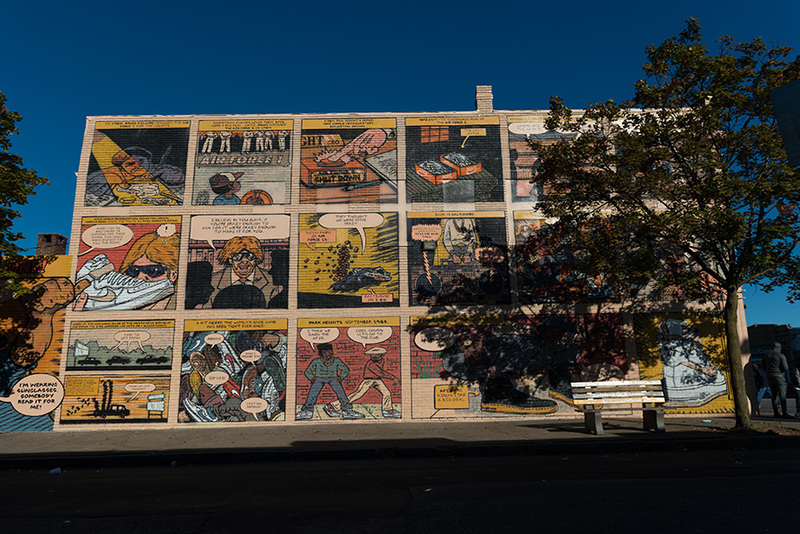 Additionally, a mural by Piskor is planned for the former site of Cinderella Shoes, in conjunction with local community arts organization Jubilee Arts. Wieden + Kennedy coordinated the campaign. 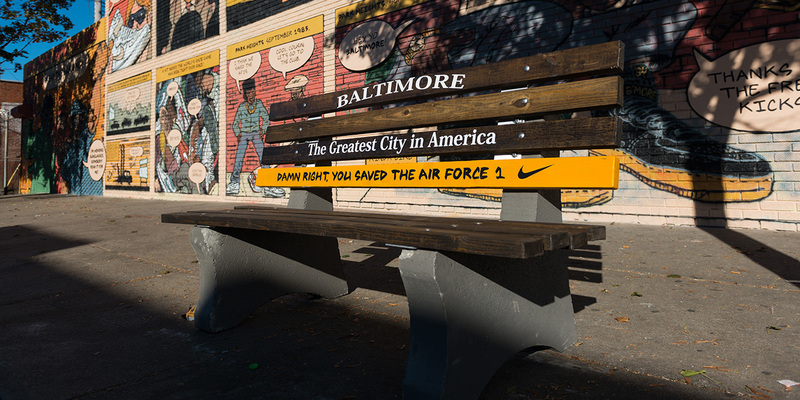 We always hear about New York City’s connection to Nikes, but this is the first I’ve heard of Baltimore’s role in keeping the Air Force 1 alive. As a Baltimore resident, hearing this kind of interesting trivia about the city is always welcome. 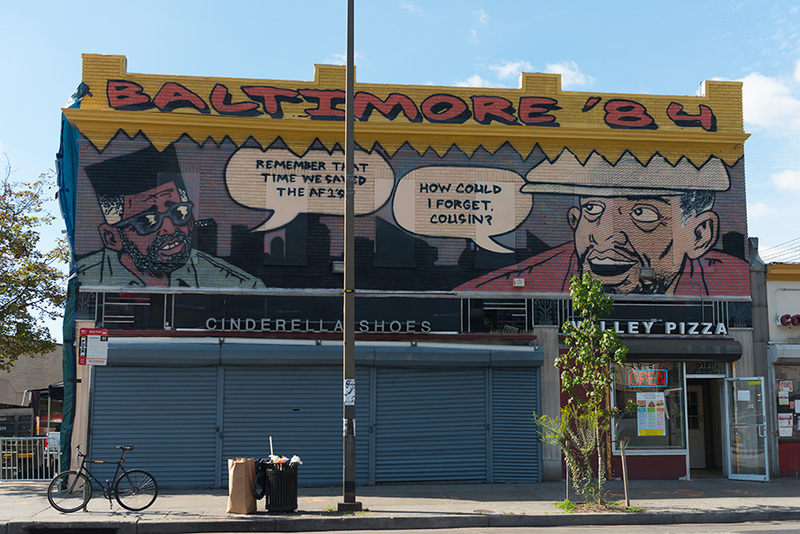 And unlike most Baltimore stories, it can’t be immediately hijacked by people talking about The Wire. I hope not, anyway.